Cliff is now celebrating "MOJO Regained". In the nearly ten years since in 2009 Cliff's life was taken over by the "Blodge" he has Progressively , in a thousand and one changes, adapted how he sees to get te best out of life. The Blodge is a patch of distortions, grey or black, large or small, caused by the loss of central vision itself caused by blue light damage to the Macula (Also known as Age-related Macula Degeneration (AMD). His passion is for trying to improve life and society and has recently taken to being a public speaker, on various themes for example "Mojo Regained"; "Living a Gluten Free Life"; "AMD research needs our support"; "Joys and woes of one day"; "IT, the wonder of my life"; " A Garden for the Blind." 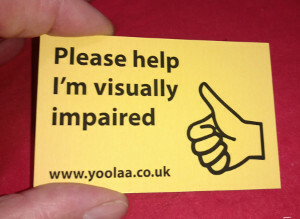 He's providing a 'Please Help, I'm Visually Impaired' card to help people become more independent. To ask for one, please click here. He is pleased to have been a part of the team at t Shoreham AMD Support Group who created the "Eyeopener" as a help for new and existing sufferers of AMD. Download your copy here. He is writing a book on his personal experiences and also creating Soutwick VI Tennis group as an effective practical way of restoring your life. Other passions include finding good gluten free restaurants and cafés in Sussex and elsewhere, plus Gardening and growing your own food on his allotment. 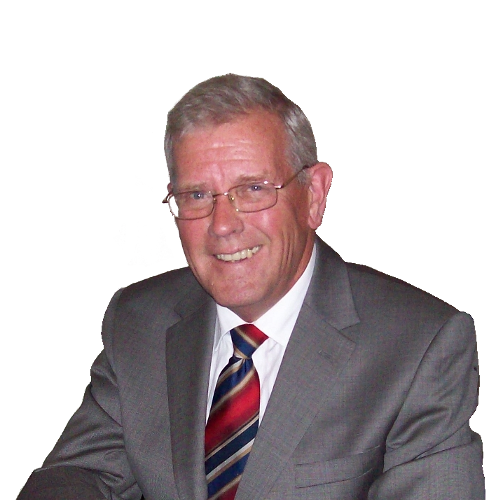 Cliff Jenkins, educated at a good school, is now retired from business, heused to be was a having been a Chartered Accountant, a Chartered Management Accountant, member of the Institute of Sales and Marketing and a Founder member of the British Computer Society. He was a Management Consultant, a very successful salesman and sales manager and has run his own businesses. His education, his international business experience and private visits around the world moulded his understanding of the world. He is of the firm opinion that we have no real vision, no realisation of just how fast everything is changing and that that rate of change is itself getting much much faster. From that comparison he has created his own vision of what the future may hold and is publishing them as the "Tomorrows'" Series , Tomorrows' Winds was the first. “How can we best prepare them for the world that they will inherit?” and “How can we make it better? For new readers the first book “Tomorrows' Winds” is available on Kindle. It's an hour's read, so try it, see what you think.